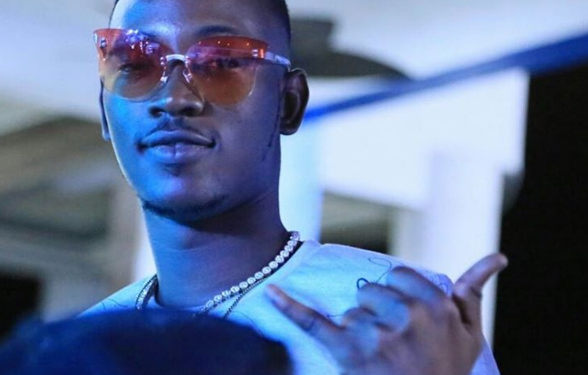 Nigerian singer, Dammy Krane has finally address the issue of his arrest in Miami, for grand theft, credit card fraud and Identity fraud. In a video, the singer denied his involvement in the fraud allegations, putting blames on the agent who booked his flight with fraudulent credit cards. 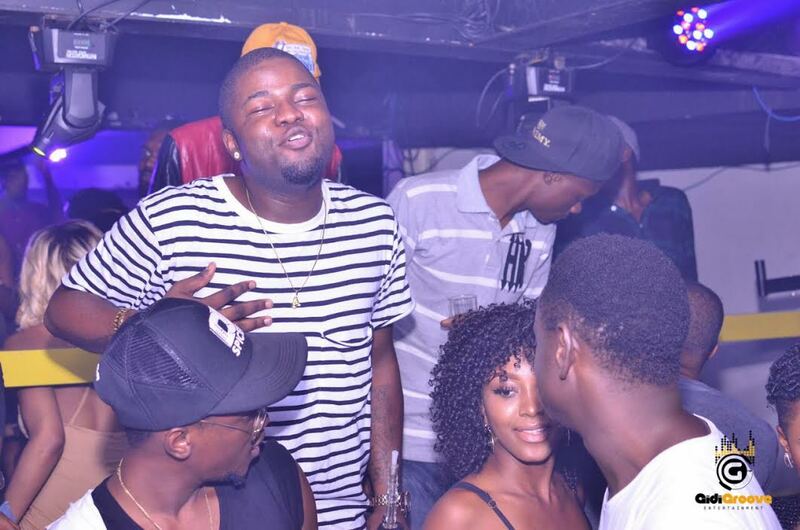 He has also offered an apology to his friends, family and fans.